The world never sees them coming. They change the rules. They captivate us. These are the people we cannot ignore. or the technology they use to get there? Because, neither alone is enough. guitar together changed rock culture. What culture will you change? "Can technology re-envision human creativity?" "Is it silly to care about a robot?" "What is the future of musical creativity?" "Can AI re-envision human creativity?" "Can AI x Robotics x Cooking drive a new food culture and gastronomic creativity?" "Is your body yours? Technology re-defines embodiment." "What experience can anyone enjoy?" "A new hero. A new story. How will technology create magic through storytelling?" "What are next frontiers for creative entertainment? In partnership with Sony Innovation Fund." Explore the latest R&D projects applying Sony's cutting-edge technology and newest prototypes. It is an experiential exhibition of inclusive design* that can be enjoyed without vision developed by Quality & Environmental Dept., Creative Center, and R&D Center at Sony. You can experience playing music together with other attendees using Sony's sound and haptic technology in a dark cave like setting. This program demonstrates the possibility of technology that diverse people can enjoy themselves regardless of the presence of disability. * Inclusive design: A method of designing together, acquiring new awareness by understanding diversity. A display showcasing the AI-assisted music composition technology Flow Machines, jointly presented by Sony Music Entertainment (Japan) Inc. and Sony CSL. *Flow Machines is a research and deployment project aimed at achieving augmented creativity of artists in music. We create new music together with artists by developing new technology based on leading-edge machine learning and signal processing technology. * "Flow Machines" is a technology developed by Sony CSL. A research framework led by Sony CSL that uses computer technologies for expanding and transforming human perception. This is the third year Superception will be featured at SXSW. This year Sony will showcase "Fragment Shadow", one of the latest outcomes of the research, a system that enables you to experience changes in bodily sensations through visual changes in your own shadow. An installation based on the research of Sony CSL using robots and an autonomous agent program to show how language emerged, and how it has evolved and changed. Multiple robots, each possessing different traits and knowledge, create new words and communicate in new ways as they interact and are influenced by their surroundings and the people watching. This installation will get visitors thinking about how people interrelate with artificial intelligence and machines. This is a place where people visiting SXSW and Sony engineers and product planning staff can communicate directly. The below projects can also be seen. Joint exhibition from Sony PCL Inc and Akatsuki Entertainment Technology Fund. It is a darts game interactive content. We propose a new play method that is different from the conventional dart software by making the material adaptable and movable by combining projection mapping and the latest infrared sensor device. The "Haptic Floor", equipped with Sony's haptics technology (tactile presentation technology), is installed to make it easier for you to enjoy darts with a sense of realism and immersiveness. Sony's exclusively developed Triporus is a unique finely structured porous carbonous material made primarily of surplus biomass (organic resources derived from renewable organisms) such as rice husks, including silica. Due to this, it can easily absorb large substances at large molecular weights that have been difficult to absorb with conventional technologies. This includes organic molecules such as humin and poisonous algae blooms that cause water pollutions as well as allergens, viruses, and small proteins such as enzymes. Through these unique characteristics, Triporous provides new value for various products including environmental filters that remove pollutants from the air and water. 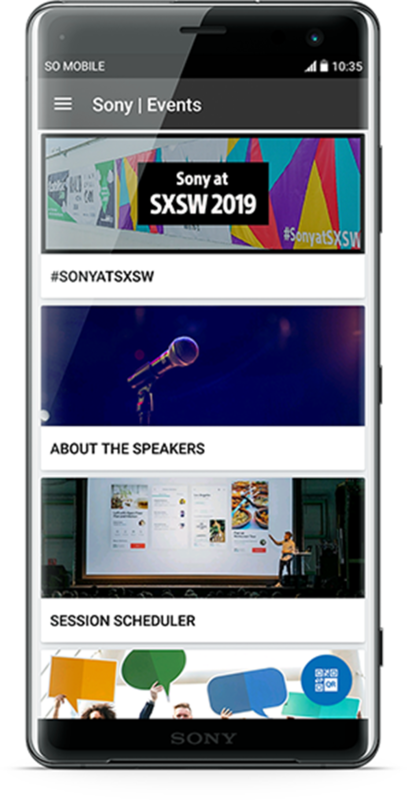 Get the latest information on what's happening at Sony's booth in SXSW and more in the Events app. With the app, you'll be able to interact with the live sessions, and take other unique experiences from our exhibit home. The app is now available in the Google Play store and Apple's app store. 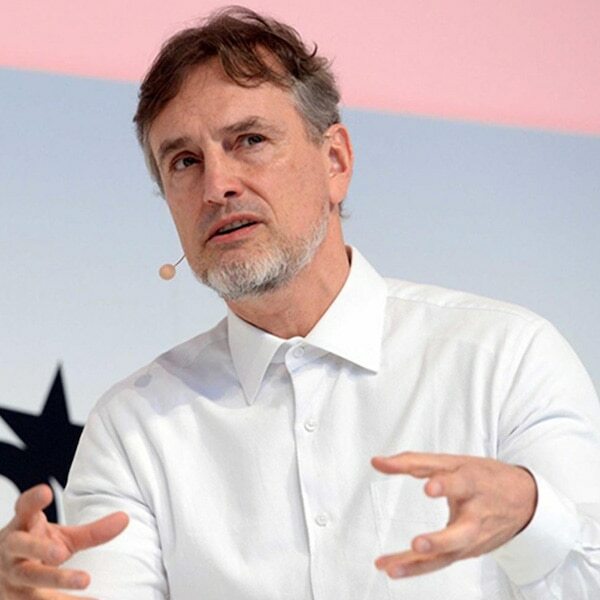 Known as the father of modern AI, since age 15 Jürgen Schmidhuber's main goal was to build a self-improving AI smarter than himself, then retire. His lab's deep learning neural networks such as LSTM have revolutionized machine learning, are now on 3 billion smartphones, and used billions of times per day. He also pioneered unsupervised adversarial networks, artificial curiosity and meta-learning machines that learn to learn. He is recipient of numerous awards, and chief scientist of the company NNAISENSE, which aims at building the first practical general purpose AI. He is also advising various governments on AI strategies. Leading Expert in Social Robotics and MIT Media Lab Research Specialist. She investigates social robotics and conducts experimental studies on human-robot interaction. Dr. Darling's writing and research anticipate difficult questions that lawmakers, engineers, and the wider public will need to address as human-robot relationships evolve in the coming decades. 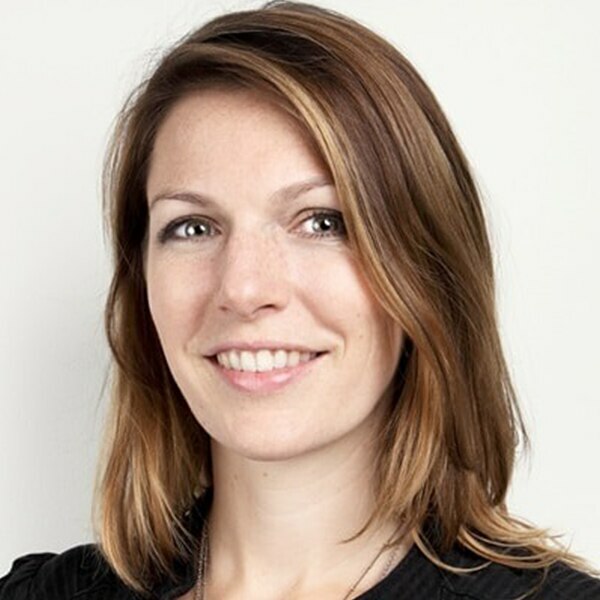 Named one of the "Women in Robotics You Need to Know About" by Robohub. Roboticist. Director of the Intelligent Robotics Laboratory, Department of Systems Innovation, Graduate School of Engineering Science, Osaka University, Japan. Visiting Director, ATR Hiroshi Ishiguro Laboratories, and ATR Fellow. 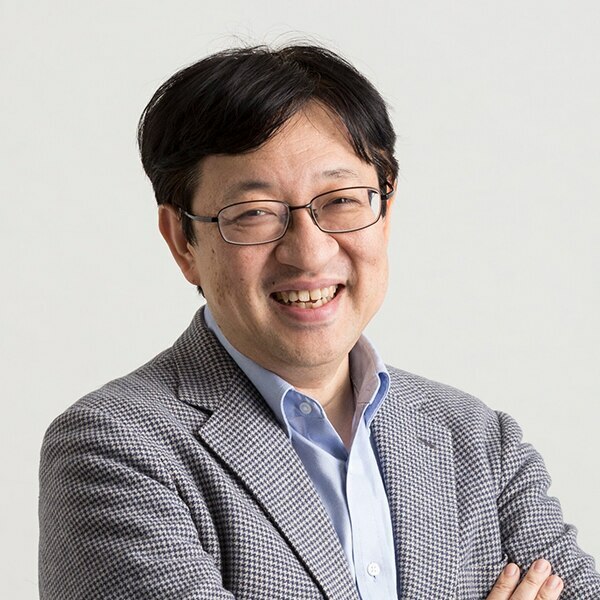 The doyen of research on humanoid robots, Professor Ishiguro is researching and developing perceptual information infrastructure for intelligent robots. His goal is to build a next-generation IT robotics platform. Winner of the 2011 Osaka Culture Prize. Also a winner of 2015 Prize for Science and Technology by the Minister of Education, Culture, Sports, Science and Technology. Garry Kasparov is widely regarded as the greatest chess player in history, becoming the youngest world champion ever at 22 in 1985. He is the chairman of the New York-based Human Rights Foundation and the founder of the Renew Democracy Initiative (RDI). RDI's essay collection Fight for Liberty came out in October 2018. 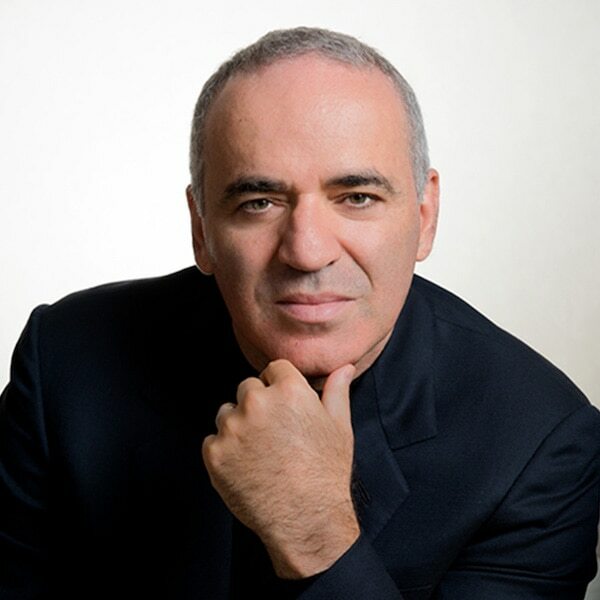 Kasparov speaks frequently on politics, decision-making, and the human-machine relationship and is currently an Avast Security Ambassador. His latest book is Deep Thinking: Where Machine Intelligence Ends and Human Creativity Begins. He lives in New York City. Chief Financial Officer, at Sony Music Entertainment (Japan), Inc. Joined in 1981. He developed "Chaku-Uta®" service in 2002 and "Chaku-Uta Full ®" service in 2004. In 2008, he served as Representative Director and President of LABEL MOBILE INC (currently, RecoChoku Co., Ltd.). After serving as President and Representative Director and President of booklista Co.,Ltd., which develops e-book related business in 2010, he inaugurated as Director of SME in 2014. Belongs to Strategic Marketing Div. and Corporate Planning Strategy Div. at SMEJ. 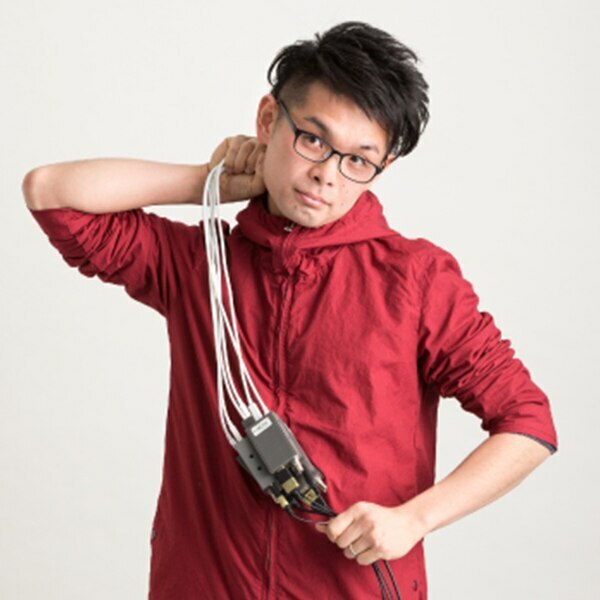 Since joining the company in 2010, he has been involved in the music label business, music data analysis, etc. Currently enrolled in marketing and management planning, responsible for developing new business involving next-generation creators. 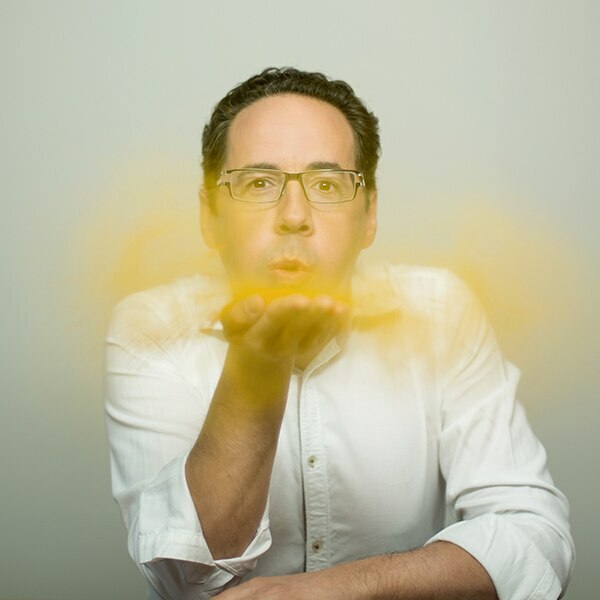 He is an owner of absolute pitch and sound/color synesthesia, acting in multiple areas from creative execution to data science and technology. Professor, UTexas at Austin researching AI/Robotics; President and COO of Cogitai, Inc. Peter Stone is the founder and director of the Learning Agents Research Group (LARG) within the Artificial Intelligence Laboratory in the Department of Computer Science at The University of Texas at Austin, as well as associate department chair and chair of the University's Robotics Portfolio Program. 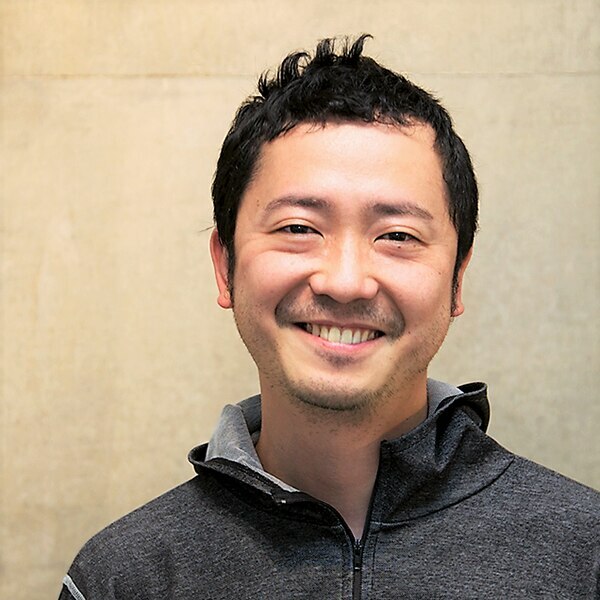 He is also the President, COO, and co-founder of Cogitai, Inc. His research focuses mainly on machine learning, multiagent systems, and robotics. François Chartier is regarded internationally as one of the pioneering researchers in terms of recipe creation and wine and food harmonies. His first discovery among the field of "aromatic harmonies and sommelerie" was written in his book "Taste buds and Molecules". In 2010, the book was awarded "Best Innovative CookBook in the World", at the Gourmand World CookBook Awards in Paris. He lately published the book "Les Recettes de Papilles et Molécules" which won the same prize once again. 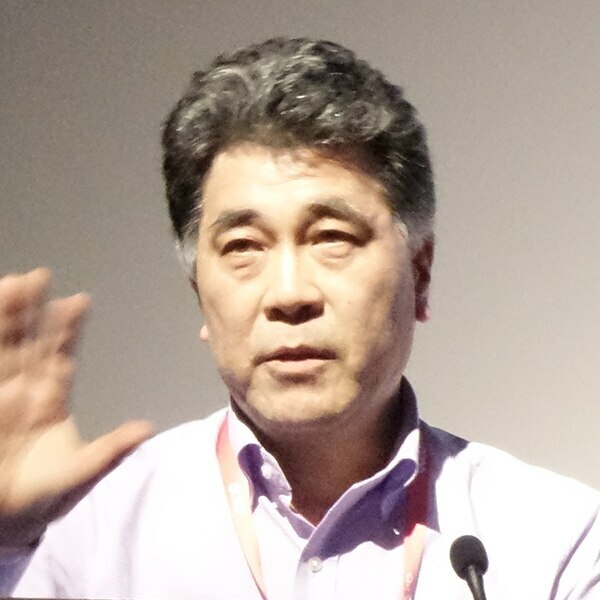 Masahiro Fujita joined Sony Corporation in 1981. He started Robot Entertainment project from 1993, and developed entertainment robot AIBO and a small humanoid robot QRIO. 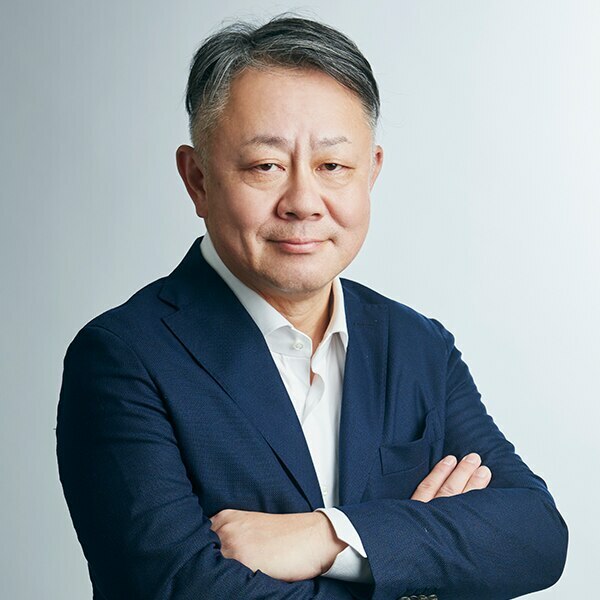 He became a director of Sony Intelligence Dynamics Laboratories Inc. established in 2004, where he led a new approach of studies for intelligence, aiming at realizing emergence of intelligence with emphasizing embodiment and dynamics. In 2012 he became a head of S-Project Office at System Research & Development Group (SRDG), R&D PF, where he again started robotics R&D. In 2016, he became a head of Technology Strategy Department, where he is in charge of strategy planning of SRDG's technology and incubation development. In addition to R&D position, in 2016 to present he became Chief Technology Engineer, AI Business, Incubation Platform, where new business developments according to Sony's "AIxRobotics" strategy announced in 2016 has been in execution. 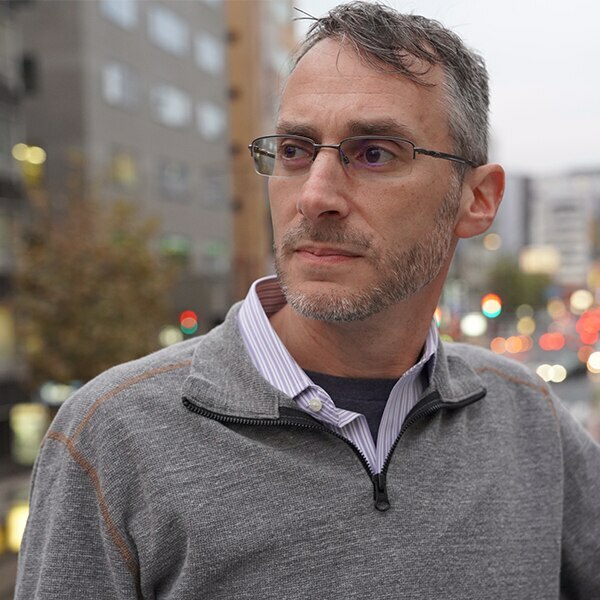 Michael Spranger is a Senior Research Scientist at the AI collaboration office of Sony Corporation based in Tokyo, Japan. There, he is focusing on R&D for AI cooking robots, in particular, knowledge extraction from images and text, as well as skill acquisition for cooking manipulation. 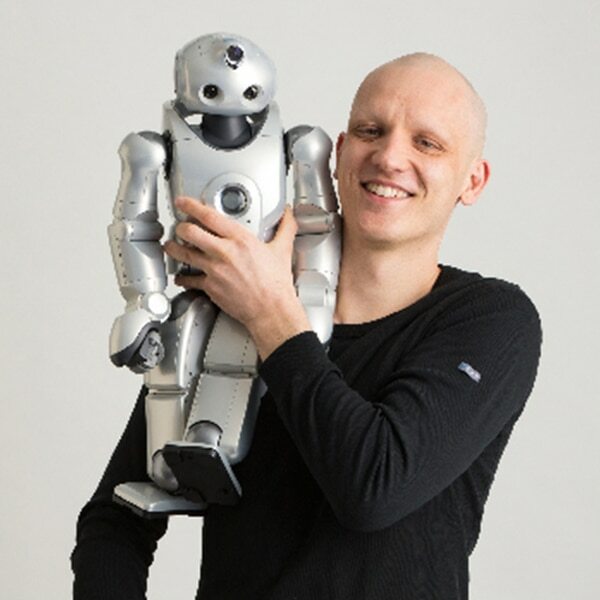 Michael's research also focusses on various related topics such as shared autonomy between humans and robots, natural language interaction for robots and neural-symbolic reasoning and learning. 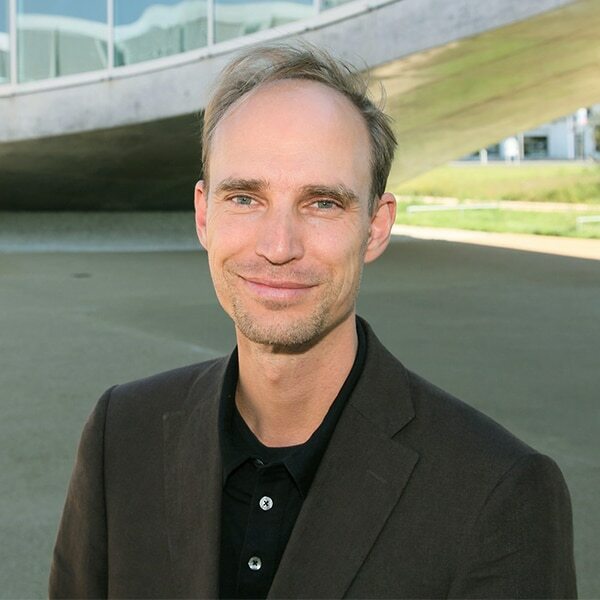 Olaf Blanke is Bertarelli Foundation Chair in Cognitive Neuroprosthetics and Professor at the Swiss Federal Institute of Technology (EPFL), where he directs the Laboratory of Cognitive Neuroscience. He is Professor at Geneva University Hospital and founded and directed EPFL's Center for Neuroprosthetics at Geneva's Campus Biotech. Blanke pioneered the development and integration of virtual reality (VR) and robotics with human neuroscience, psychophysics, and medical applications. 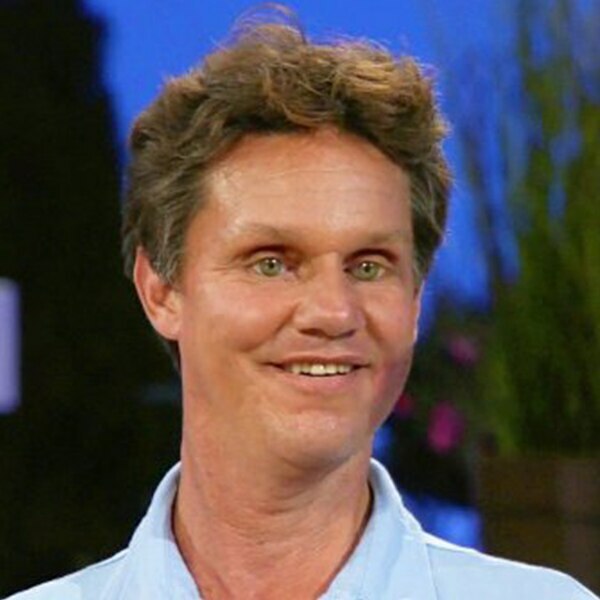 His research centers on consciousness, embodiment, and human augmentation. He discovered the multisensory brain mechanisms of altered states of consciousness including astonishing human experiences such as doubles, out-of-body experiences, and invisible presences. Combining neuroscience insights and approaches from VR and robotics, Blanke launched the field of immersive digiceuticals based on technology-mediated conscious embodiment of virtual limbs, avatars, and other surrogate bodies in health and disease. Associate Researcher Sony CSL, Ph.D. in Interdisciplinary Information Studies from the University of Tokyo. Joined Sony Corporation in 2008. Engaged in research and development of user interface. Visiting researcher at MIT media lab in 2012, Then joined Sony CSL in 2014. Leading "Superception" research: computational control and extension of human perception. The result of his research has been presented at the major international conferences of Computer Graphics, Human-Computer Interaction, SXSW, and also, interactive exhibition and social implementation. Founder and CEO, Enhance. 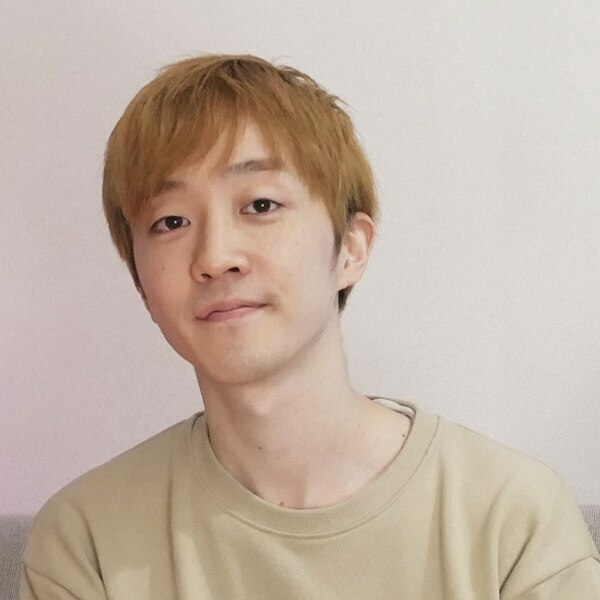 Tetsuya has been actively involved in creating highly unique, sensory-stimulating experiences in the form of video games and other media. At the core of his work is synesthesia, the crossing of the senses, and activating one's imagination through the power of technology-driven interactive arts. One recent example is the award-winning virtual reality (VR) game Rez Infinite, paired with the Synesthesia Suit -- a full body suit augmenting the visual auditory sensory experience with the sense of touch. The Synesthesia Suit was showcased in several cities around the world, including the Sundance Film Festival, SXSW, SIGGRAPH and Media Ambition Tokyo. This work led to the formation of the Synesthesia Lab, an experimental R&D lab formed through an alliance for like-minded teams. Their first work is the Synesthesia X1 - 2.44, a device equipped with 44 vibrating actuators where letting go of your body makes you feel as if you're wrapped in a world of sounds, lights and vibrations. Your consciousness is honed as you naturally become a part of the flow. 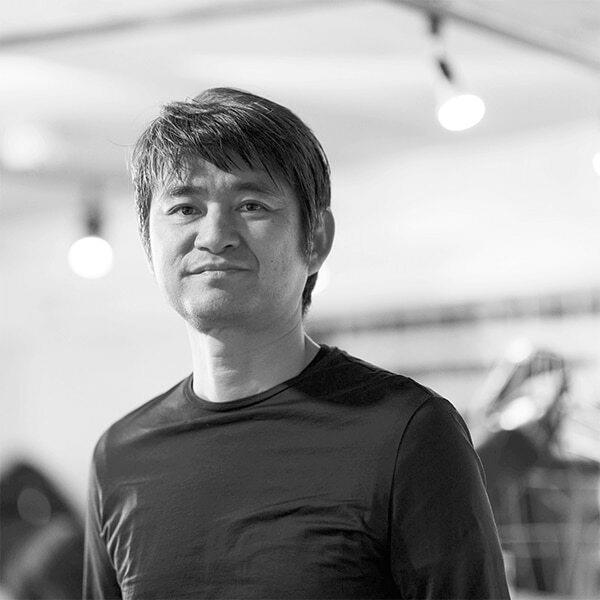 Tetsuya is a co-founder of EDGEof, a GameChangers' Studio based in Tokyo and also serves as a project professor at Keio University Graduate School of Media Design. 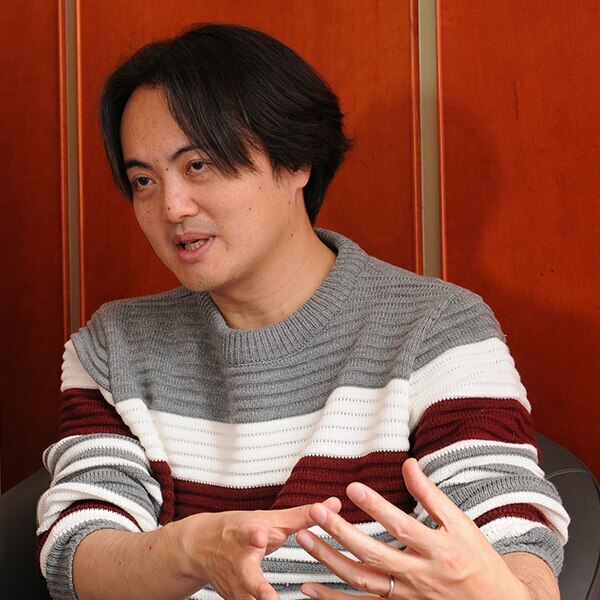 His game credits include Rez (2001)/Rez Infinite (2016), Lumines (2004)/Lumines Remastered (2018), Child of Eden (2011) and Tetris Effect (2018), all of which have received high praise and awards. Hollywood Film Producer, President, Innovation Studios, Sony Entertainment & Technology, & President, Physical Production, Screen Gems, Sony Pictures Motion Picture Group. He has managed and overseen the motion pictures at Screen Gems since joining the company in 2007 including "Burlesque", "Friends with Benefits" "Think Like A Man" etc. He has made a number of innovations in movie production, such as making efforts to produce eco-friendly movies with minimal impact to the environment and adopting new techniques for shooting techniques. Film producer, CEO of production company CREDEUS. After debuting as co-producer of "Battle Royale" in 2000, he produced numerous Japanese Box Office success as "Rurouni Kenshin" (12), "Psychic Kusuo"(17), "Fifty First Kisses" (18) and "Gintama" series (17&18). His latest work "Kingdom" will be released in Japan on April 19, 2019. Known as "The Real-Life Bat Man", Daniel is the Lead Founder of Visioneers.Org | World Access For The Blind, a California non-profit that teaches blind people to see with sound. 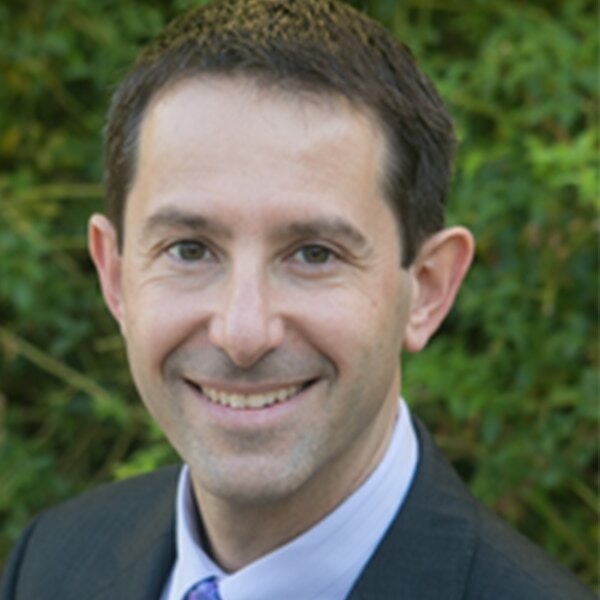 A TED/TEDx Speaker, Ashoka Fellow, Author, and Science Journaled Co-Author and Tech Consultant, Daniel is considered by many sources to be the leading global expert on human echolocation. He was selected to keynote at the 2018 Zero Project conference on a Barrier Free World, at the United Nations headquarters in Vienna and received a Top Ten Innovative Practice Award out of 317 nominees for teaching "FlashSonar" to blind people around the world. Daniel and his team's work through World Access for the Blind is referenced in the 2018 United Nations Flagship Report on Disability and Development. Oh, and by the way, Daniel is totally blind. Sony Quality & Environmental Dept, Human Centered Design Professional, senior manager. Working on Sony's Human Centered Design, Aya developed a belief that innovation can come from enhancing usability and enjoyment for diverse people regardless of disabilities, sexualities, cultures, and languages. She is now driving accessibility for consumer products at Sony. She and her team together with Sony Corporation of America's members will participate as an exhibitor at "CSUN Assistive Technology Conference," the World largest Assistive Technology Conference, starting from March 13th 2019 in Anaheim. 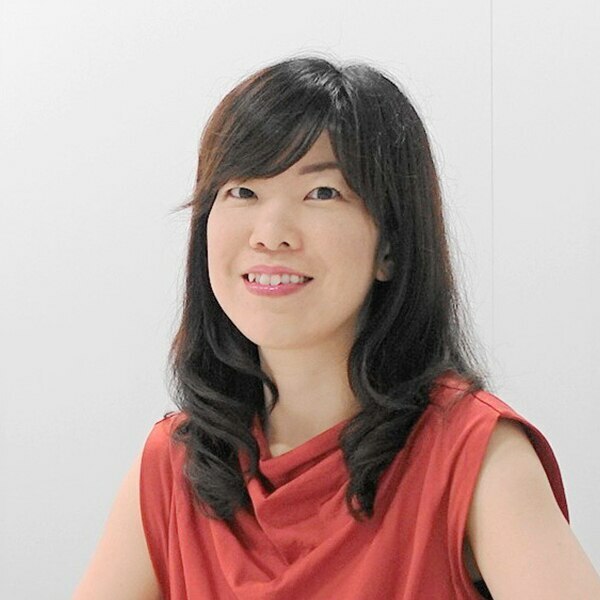 Design Manager, Sony Creative Center, UI/UX designer, joined Sony Corporation in 2001. He has worked as a user interface designer for consumer products at Sony for over 18 years. In addition to that, he has been focusing on a cross-modal approach as a potential user interface expansion. Takamoto is also working on several projects using the best in Sony's haptics technology and location-based sound entertainment with Sony's open-ear technology. Designed and built from the ground up, Verity Studios' autonomous drones turn live events into unforgettable experiences. 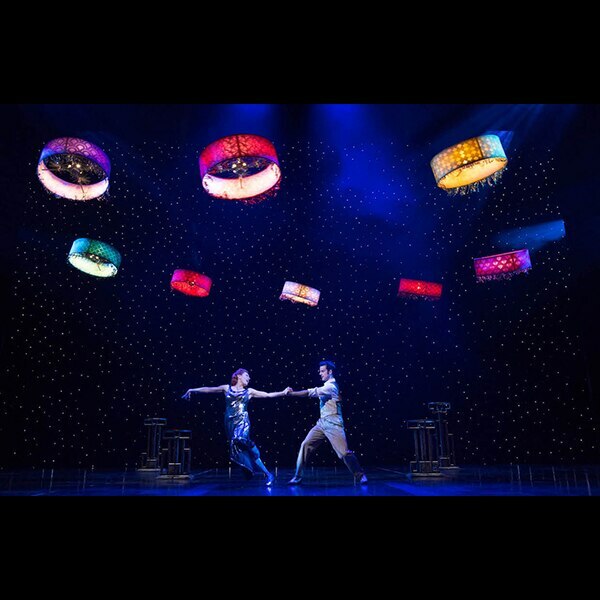 The combination of deep hardware/software technologies with advance choreographies and artistic costumes create experiences that are both breathtakingly magical and reassuringly possible. Verity Studios' keynote will be followed by a live demonstartion of their drones on-stage. Littlstar is a premium immersive platform putting viewers at the center of experiences using immersive technologies, so as to empoer VR, AR and XR content creators and distributors. 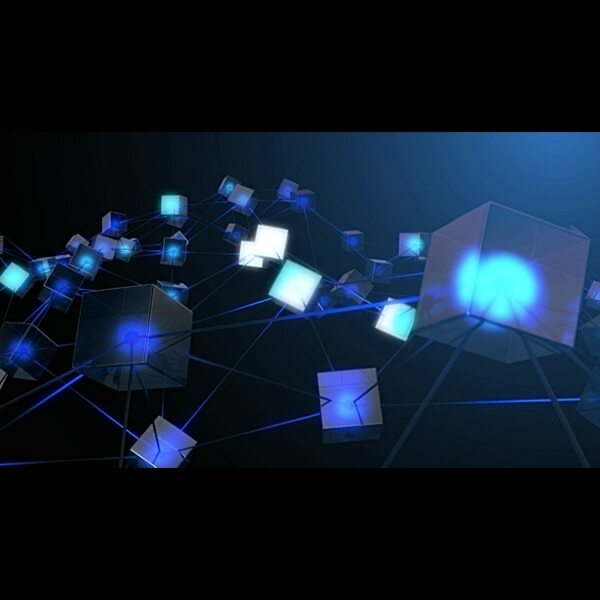 Littlstar is now launching ARA Blocks, a new platform that leverages distributed computing, blockchain, and the sharing economy to make the delivery and sale of assets quick, cost-effective, and secure. 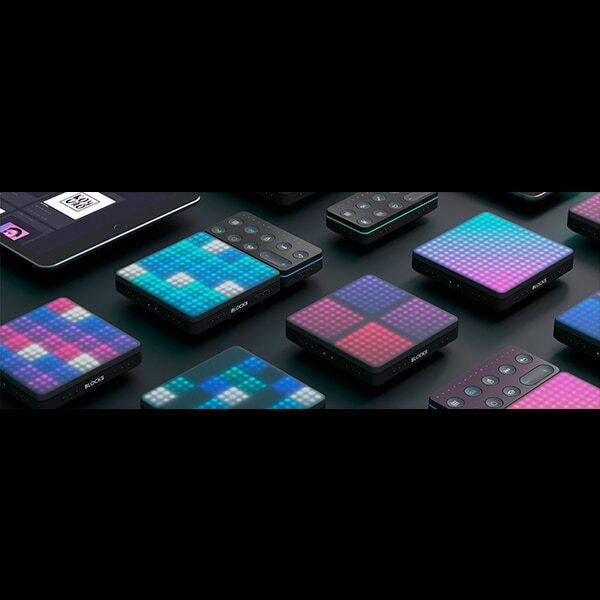 Combining digital technologies and a new approach to culturally embedded designs, ROLI's instruments look familiar. But they're light years ahead in their musical powers. This gives experienced music makers a way to explore a new way to be expressive, as well as empower virtually anyone to become an artist.